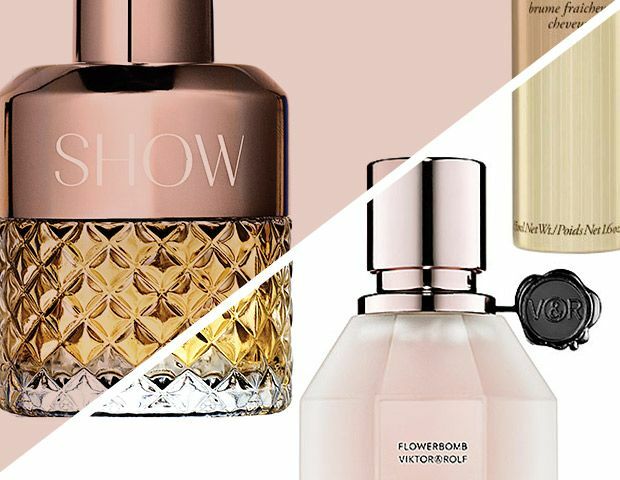 It's not everyday that an industry favourite model launches their own signature fragrance, which is why we are both intrigued and excited to hear that Anja Rubik has debuted— Original by Anja Rubik. After being the face of numerous fragrances, Anja tells Vogue UK, "I thought it'd be really amazing to put something out there that was me, and represented my own vision of beauty, my aesthetic, my smell." Her new scent blends notes of green tea, pink peppercorn, white lilies and amber, and is available at Net-A-Porter and Colette. Keep scrolling to see Anja's striking campaign shots and to shop the fragrance, then head over to Vogue UK read more about Anja's journey!